Hey, DIYer’s — It’s Fixer Upper Friday! Today’s pick comes to us from the Westwood neighborhood of Cincinnati, Ohio. 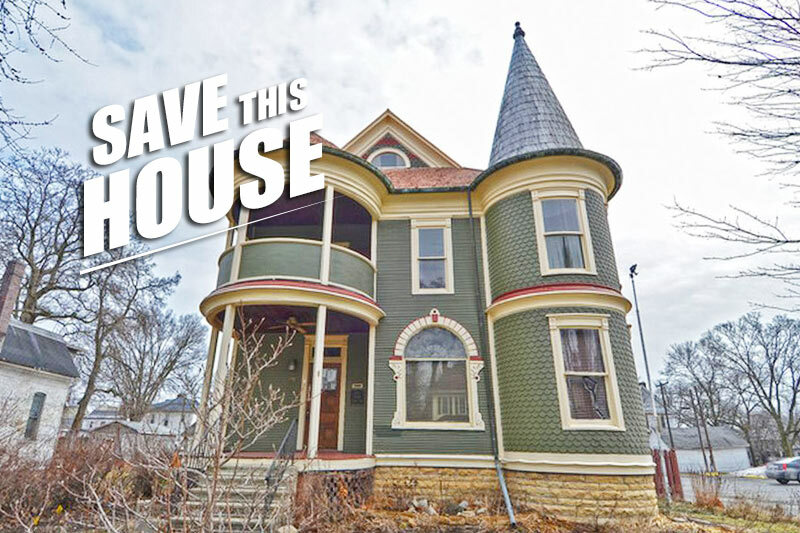 Built in 1887, this classic Queen Anne has 4 bedrooms, 2 ½ baths, and 1 wrap-around porch ready to accommodate a lazy afternoon snooze. We’ve got a great list of reasons why it’s easy to fall in love with this beauty. So sit back, relax, and see the potential! 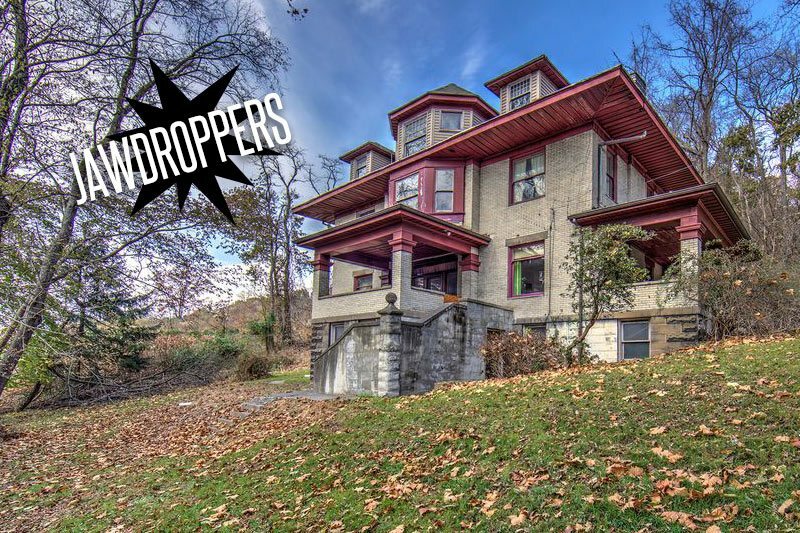 Victorian homes are always guaranteed eye candy. While this home isn’t as over-the-top as some, its attic story pops with wavy white wood detailing – known as half-timbering – and intricately laid out wood shingles. Then there’s the second floor’s “fishscale” shingles and the large bay window below (can we say “Christmas tree display?!”). So much curb appeal already and yet there’s still all that cozy porch furniture to imagine. A homemade meal or cups of hot chocolate with friends and family on a nice, cool evening? Yes, please. From a carved wood and tiled fireplace to cast iron radiators that’ll keep you warm and toasty this winter, this house has some pretty wonderful conversation pieces. And even though the butler’s pantry has been partially cut off by a dropped ceiling, we’ve seen some pretty amazing historic features uncovered over the years so don’t be afraid to peek through those ceiling tiles! With a little elbow grease, this classic built-in would make a great entertaining piece in all its full-height glory. If you’ve ever scratched your head wondering how something so beautiful could be hidden from the world, then do we have a great feature to share with you today! We were thrilled to find out that this house has an incredible stained glass window, though you wouldn’t know it by walking inside. And while we’re not quite sure why a showstopper like this would be covered up by drywall, we’re honestly just thankful it’s still here and ready to cast an array of rainbow colors through its sunlit glass once again. Solid paneled doors, exquisitely carved mantels, a winding staircase… The list goes on! The Victorians loved their woodwork, and this house is just begging for a 21st century someone to love it all over again. Between the wood floors laid in geometric patterns and the stunning dark wood wall paneling, we just can’t get enough of the character and depth they bring to the home. And just imagine that wall serving as the backdrop for a beautiful piece of furniture as you host your next family gathering. Ready to roll up your sleeves? See the full listing here!